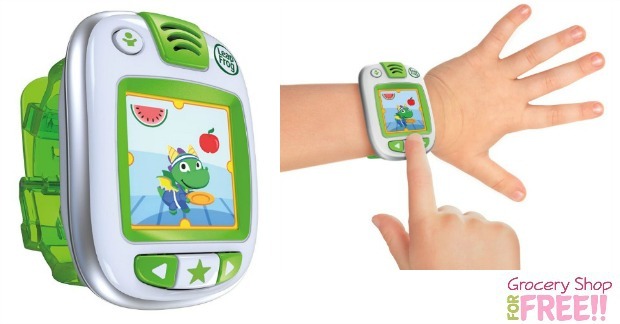 Leapfrog Leapband Kids Activity Tracker Just $20.97! Was $40! You are here: Home / Great Deals / Amazon Deals / Leapfrog Leapband Kids Activity Tracker Just $20.97! Was $40! You can grab this Leapfrog Leapband Kids Activity Tracker for just $20.97! It’s normally $40!